Windows Phone is dead! Again! Well, it’s been dead for a while, actually for few years now. It turned out to be a quiet resilient OS that just refuses to die even though Microsoft has been poisoning it for years now. The WP OS is dying like Deadpool in the final scenes of the second movie. It seems that the end is closer than ever this time. Microsoft announced that after December 10, 2019, there won’t be any new security updates and various hotfixes. Three months after that date, some apps will still work, but after March 10, 2020, remaining services will be shut down. 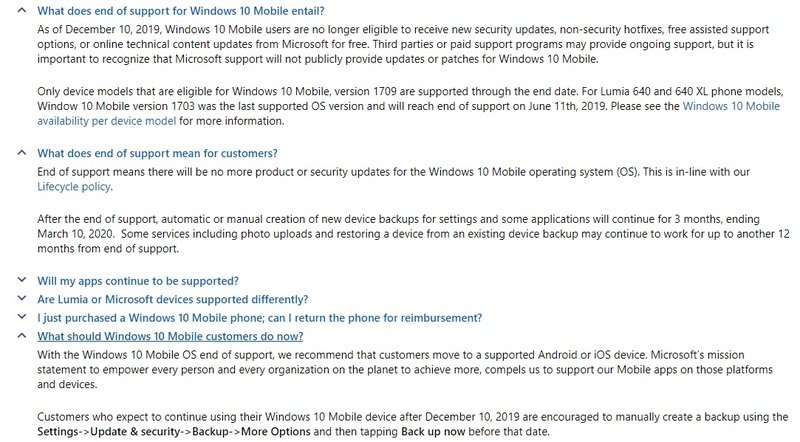 It is important to mention that devices with Windows 10 Mobile, version 1709 are going to be supported through the end date, while others like Lumia 640 XL will be supported till June 11th, 2019. The end of support doesn’t mean that you won’t be able to use your Nokia and Microsoft Lumia devices, but they will become more unstable than they already are. Funny thing about all of this is that Microsoft is actually recommending users of Lumia devices to switch to Android or iOS smartphones. 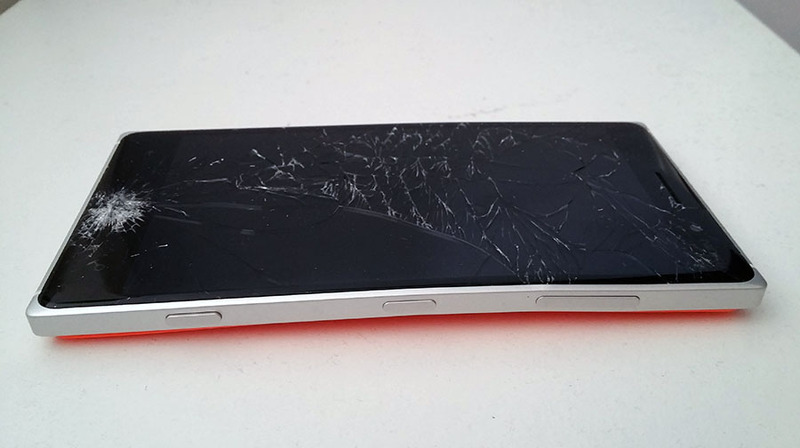 Unlike Microsoft, I would be more specific about the future devices Lumia users should buy. But, Microsoft doesn’t care since their various software is existing on both Android and iOS. 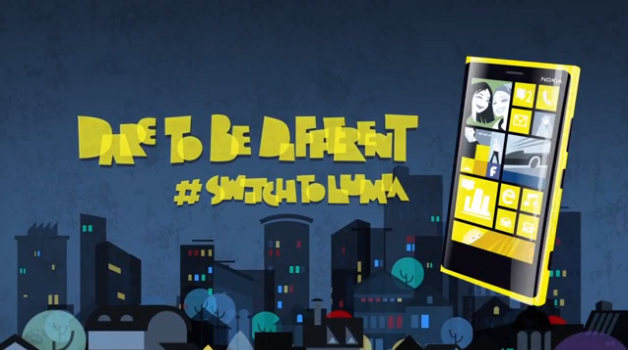 Anyway, if you are still using Nokia Lumia or other Lumia devices, check out what Nokia has to offer. I would definitely pay closer attention to Nokia 7 Plus, but 8.1, or 6.1 are a good buy also. Nokia 8 Sirocco is gorgeous but the price is still not right. From low-end devices, you could check Nokia 5.1 or 3.1 series. If you want a decent budget phone, Nokia 2.1 might be just right for you.